​36-year-old tennis player commented on love affair with the famous opera singer. Marat Safin, who until recently had such a lot of girls, now is protecting his privacy for some reason. Furthermore, the award-winning athlete kept his relationship with his girlfriend - 28-year-old soloist of the Vienna State Opera a secret. 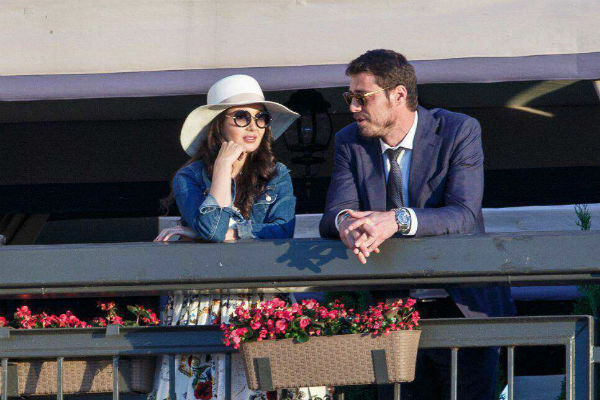 However, LIFE.ru became aware of the romance between 36-year-old Marat Safin and Aida Garifullina: the pictures of their meeting in Kazan - at home of Aida - were posted on the Web. Then the actress confirmed that she dates a sports star, saying that she met him at a party of friends. In a conversation with Life.ru tennis player commented on his relationship with the singer, and has shared the reasons for which he kept his relationship a secret: - I do not want to say anything about Aida. I'm scared to jinx us, - said Marat Safin. - I can only say that she is the most charming, charismatic, talented, intelligent and beautiful. She has all the qualities that can have an ideal woman. By the way, at this time the couple spends the weekend in St. Petersburg. 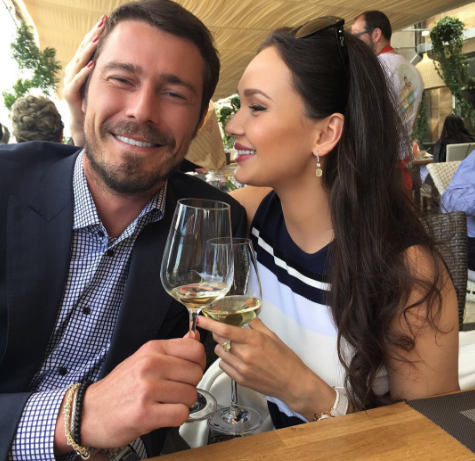 Aida Garifullina already published on Instagram photo, which shows her in the arms of Marat Safin.